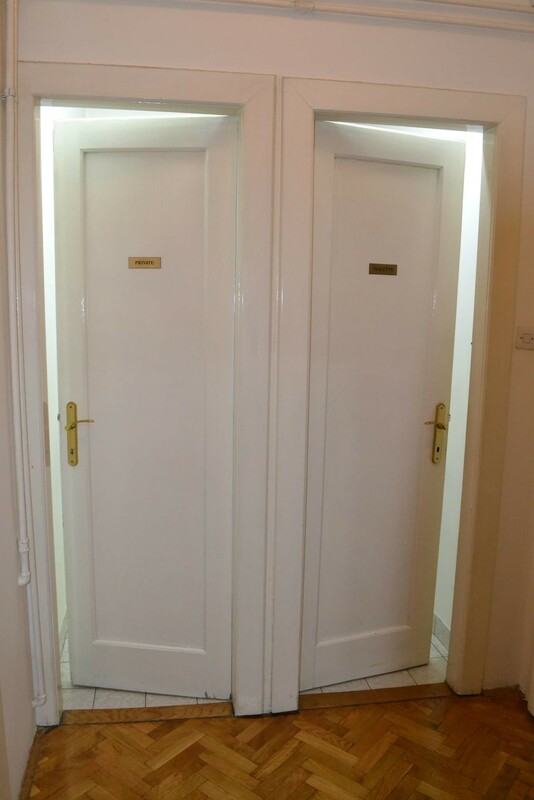 Very spacious, extremely bright, airy, comfortable and clean three bedroom apartment with attractive high ceilings; kitchen, living room (hall), bathroom, two toilets and two balconies. 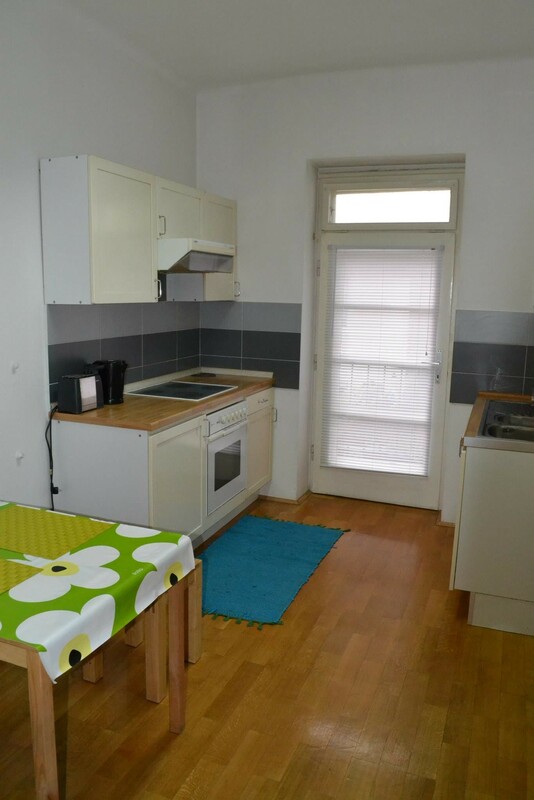 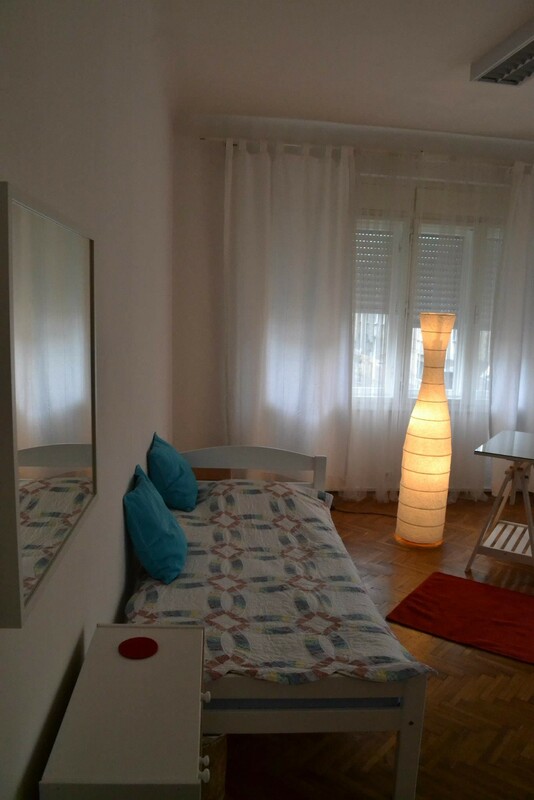 This lovely apartment is situated 15 minutes walking distance from the heart of Centre of Zagreb. 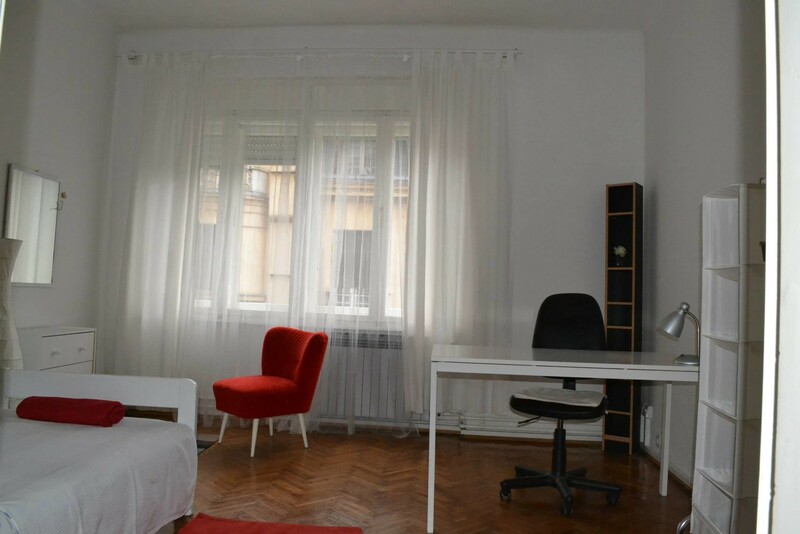 The neighborhood itself is a safe, residential area, with everything you might need nearby. 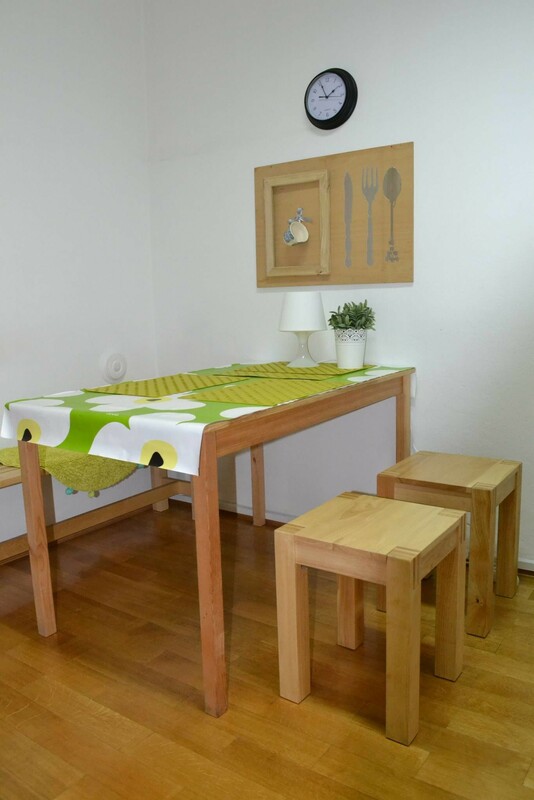 The kitchen is middle sized kitchen with all the basic utilities, fridge, oven, microwave, electric kettle, mixer..
Bathroom has washing machine, iron and ironing board, vacuum cleaner. 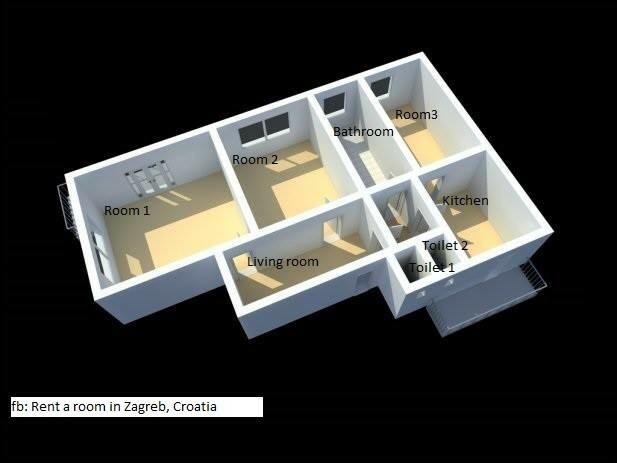 WiFi available in every angle of apartment. 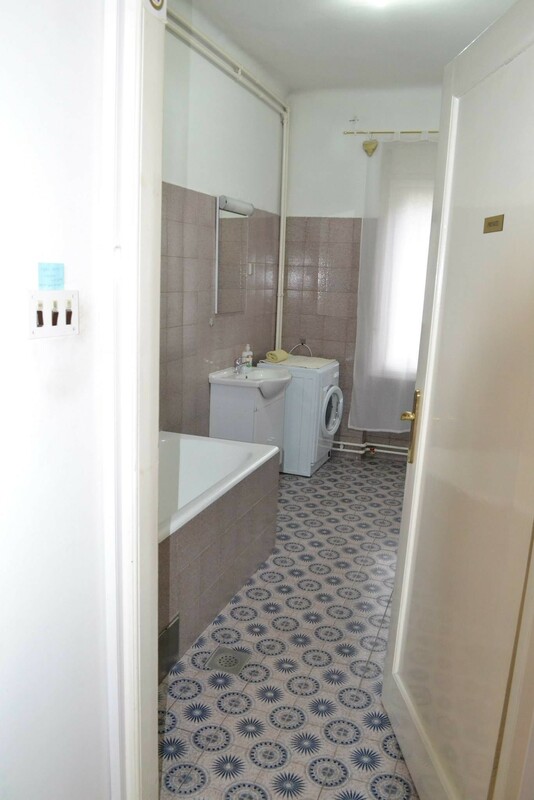 Upon your arrival you will find fresh linen and towels. 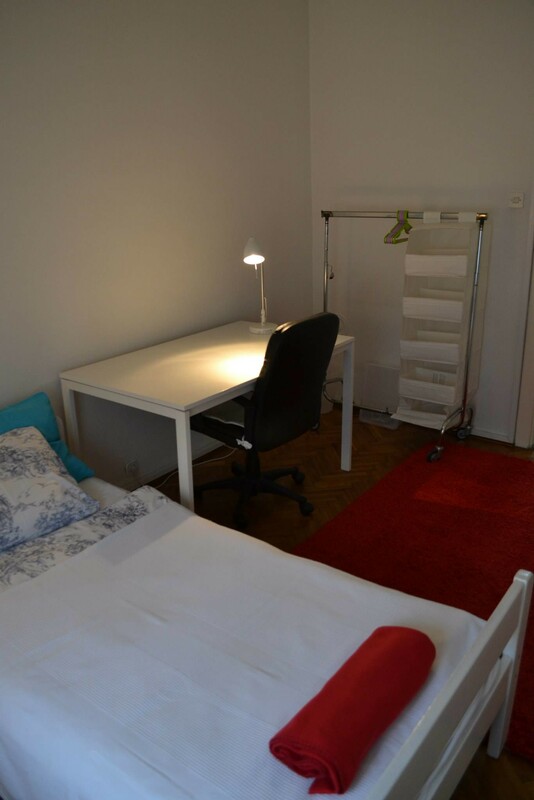 1 bus stop (1, 3 km) from Zagreb School of Economics and Management or 10 minutes walking distance. 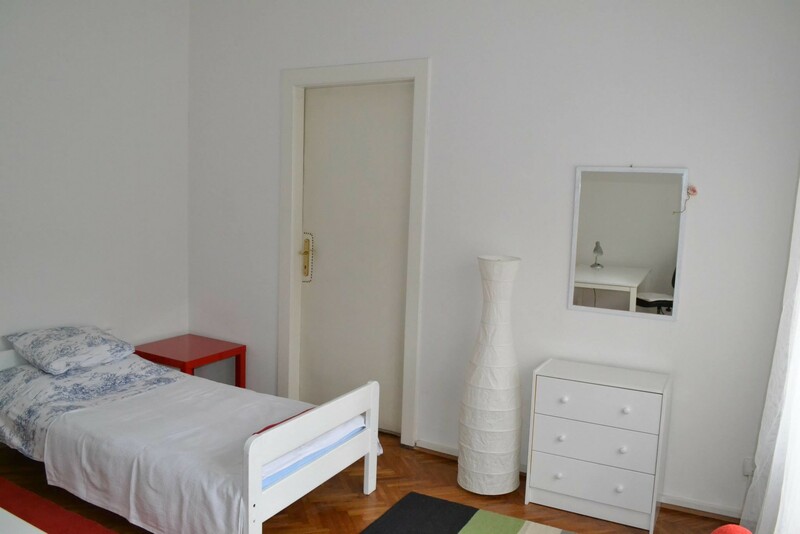 The famous Park Maksimir and Zoo is also close as is the Sports Recreational Center Šalata (3 tram stations, 10 minutes on foot) which has tennis courts and swimming pools. 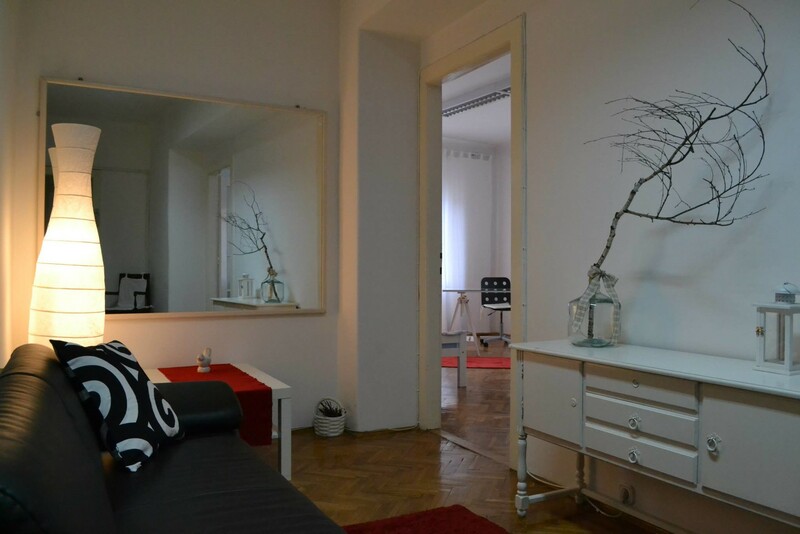 The Zagreb Cathedral (4 tram stations, 2km) is also close the apartment. 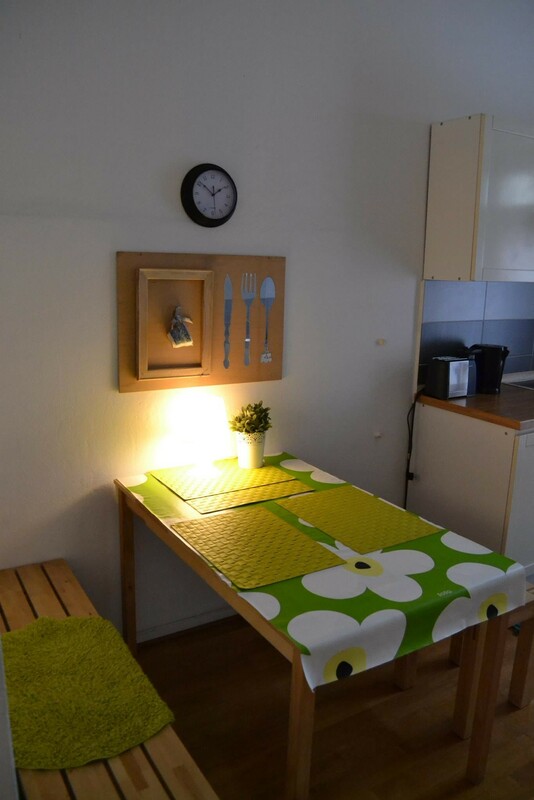 A short distance from the apartment, there are several cafes and restaurants and there is the option of having food delivered to the apartment.